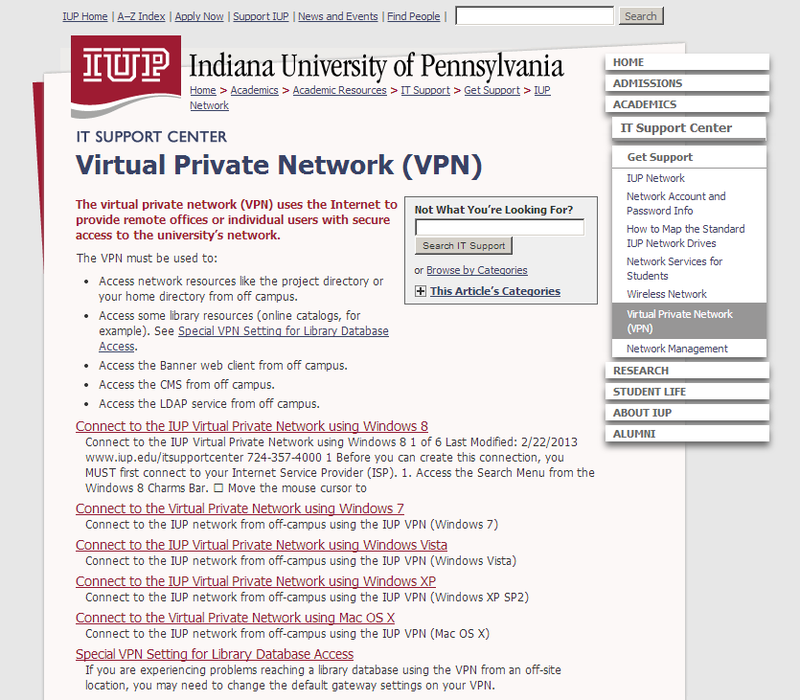 – The virtual private network (VPN) uses the Internet to provide remote offices or individual users with secure access to the university’s network. 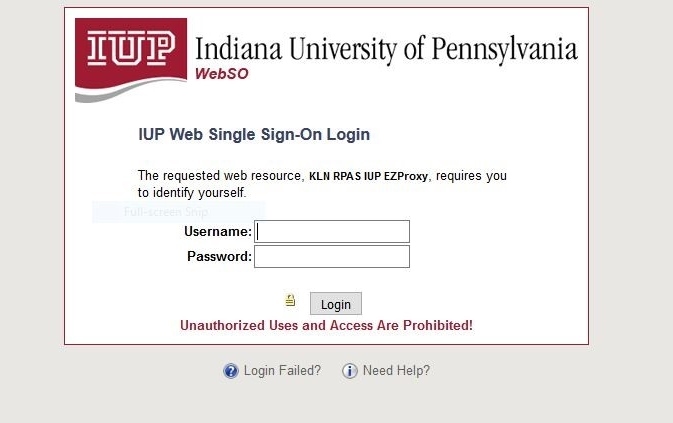 Users can use all databases remotely, even those that say On Campus Only. – Follow the link above for directions to set up VPN.